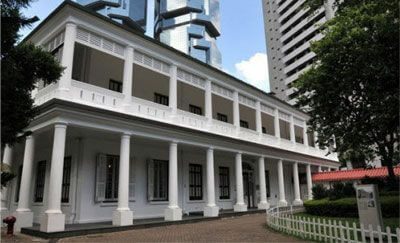 Discover the pearl of Orient through multitude of cultural attractions in Hong Kong. From Man Mo Temple, a declared monument to the popular Wong Tai Sin Temple, where worshipers come pray for good fortunes all year round. If you are culture-lover, Cosmo Hotel is your perfect choice of accommodation Hong Kong with easy access to most cultural attractions in the city. 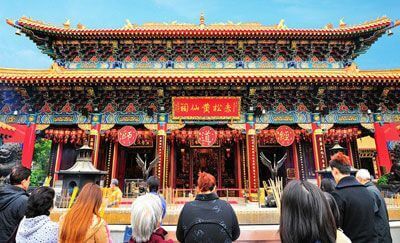 One of the first traditional-style temples built during the colonial era, Man Mo temple is one of the most famous cultural attractions in Hong Kong with magnificent external architecture that reflects its historical roots. 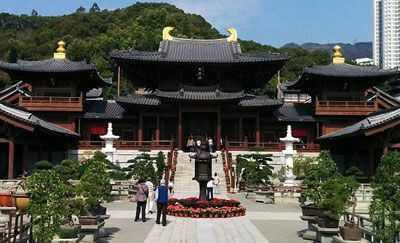 The temple is dedicated to the Taoist gods of Man (literature) and Mo (martial arts). There is also a statue of Pau Kung, the god of justice, and another of Shing Wong, the god of the city. The plaques near the entrance provide an interesting perspective on the history of the temple and its gods. 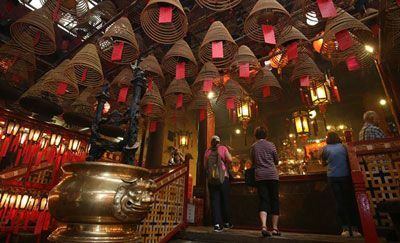 Inside, the air is thick with aromatic smoke from the coils and incense sticks that are said to carry prayers to the spirit world. Hollywood Road and Upper Lascar Row, also known as “Cat Street”, are must-see stop-offs. Crammed with antique shops and an open-air curios market, these quaint streets are ideal spots for picking up eclectic souvenirs and gifts. 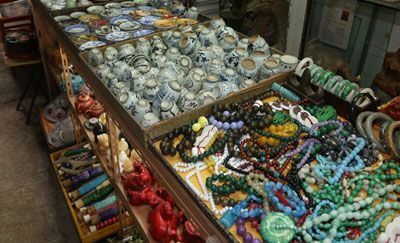 Here you will find everything on sale, from Ming Dynasty furniture and lotus lamps to Mao badges and ancient snuff bottles. 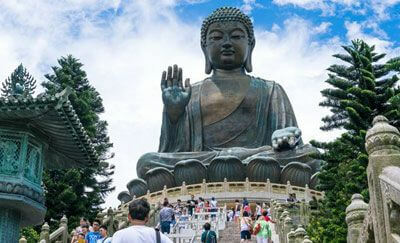 Situated in Lantau Island, the majestic figure of the seated Buddha (or Tian Tan) is 34-meters high. 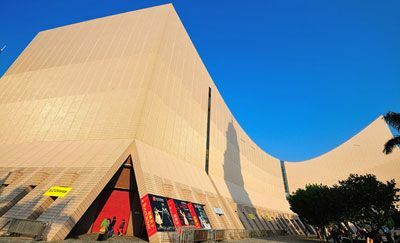 Cast in China, it took ten years to complete and weighs 220 tons. 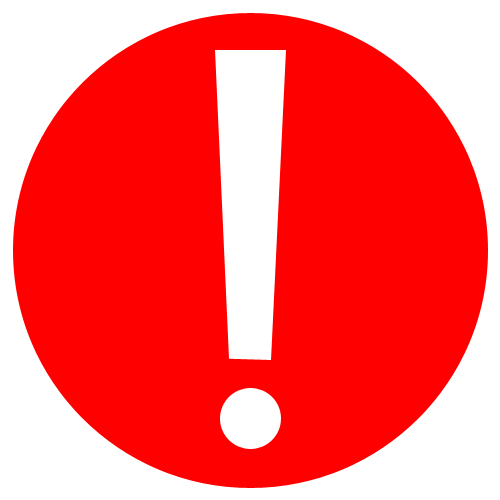 It was unveiled in 1993 accompanied by an elaborate religious ceremony. Besides attracting Buddhists from all over Asia, the magnificent figure, with its compelling presence, almost instantly included the remote Po Lin Monastery, with its devout monks, into a must-see destination on tourist itineraries. 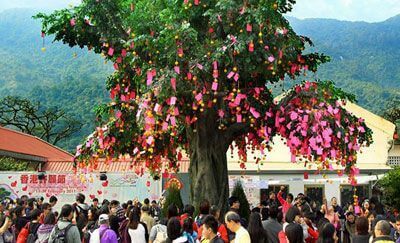 Wong Tai Sin Temple is where the worshipers come and pray for good fortune anytime of the year. The temple is beautifully ornamented making it a scenic attraction as well as an important religious landmark. Visit the temple to see faithful worshipers performing ancient rituals amid aroma of incense. 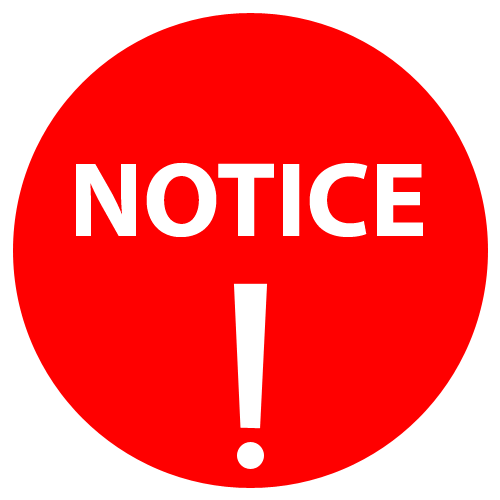 Opens daily from 7:00am to 5:30pm.